Since 2012, the B.C. Open Textbook Project by BCcampus has created over 150 open textbooks “for the top 40 highest-enrolled subject areas in the province”. Its goal is “to make higher education more accessible by reducing student cost through the use of openly licensed textbooks”. To date, this BCcampus project has racked up some impressive numbers not just in terms of statistics but also in student savings. For example, this project has 151 open textbooks in its collection which include 55 trades’ specific textbooks and 96 Top 40 textbooks in BC. So, how many students are using open textbooks? Exactly 14,484 so far. And how much in student savings? According to BCcampus, they measure between $1,450,300.00 – $1,839,126.00. But what about licensing? 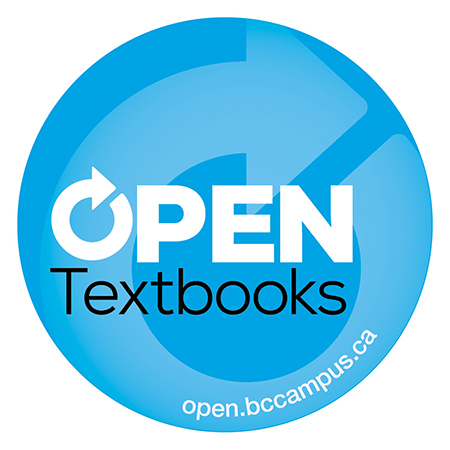 The BCcampus open textbooks “are openly licensed using a Creative Commons license, and are offered in various e-book formats free of charge, or print on demand books available at cost”.